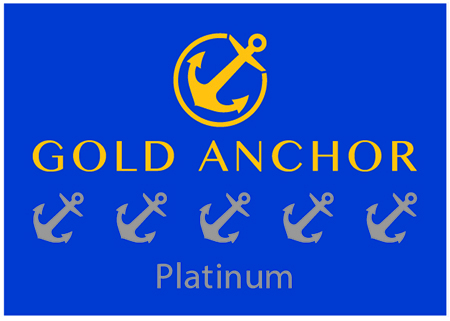 We believe that your marina should be much more than just a place to berth your boat. It should be a destination in it’s own right, and a gateway to your well-earned boating lifestyle. 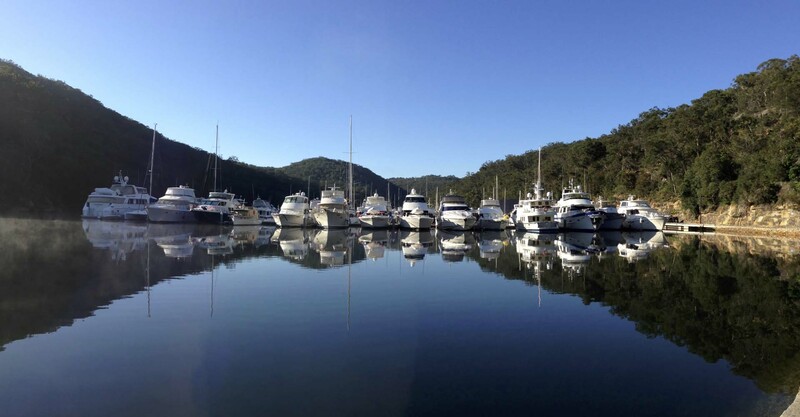 At Empire Marina Bobbin Head, you can spend endless days on your boat relaxing, entertaining your friends and family, and cruising the safe, spectacular waterways of Broken Bay, Hawkesbury, Pittwater and Cowan Creek.